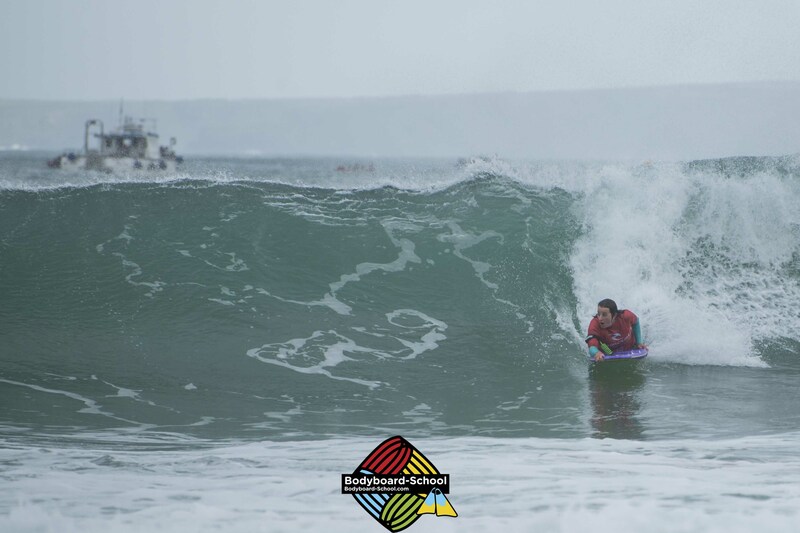 Kate Symonds from Germany catches her wave of the day! 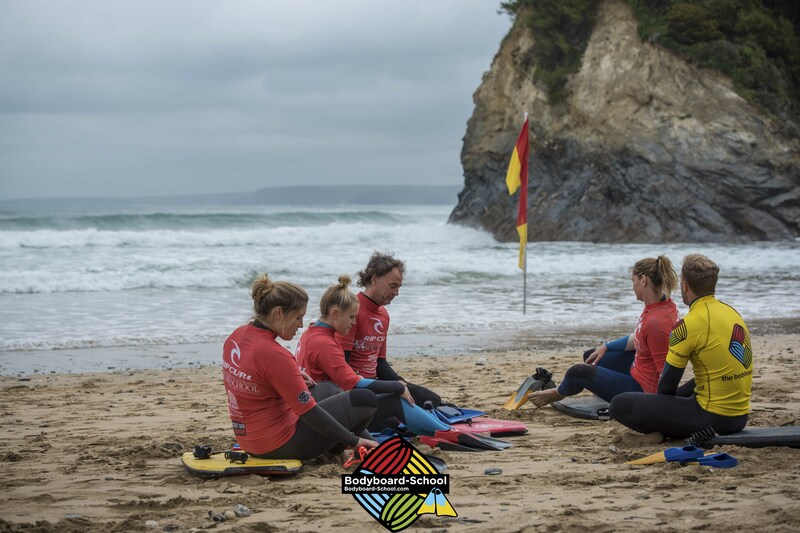 We love to explore Cornwall and all it’s hidden treasures during our Bodyboard Camps heading out in convoy to get the best of the waves in the area. 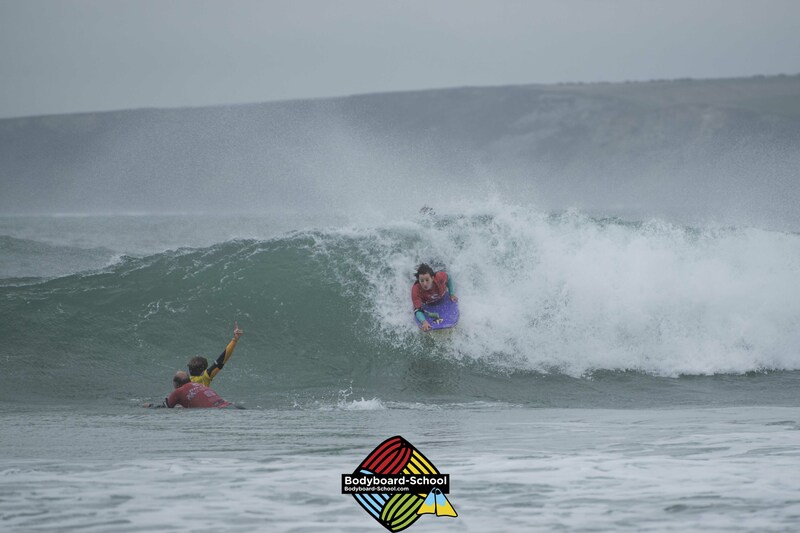 This year we had such pumping swell the best waves were at our beloved Towan Beach, a refuge for when things get a bit gnarly! 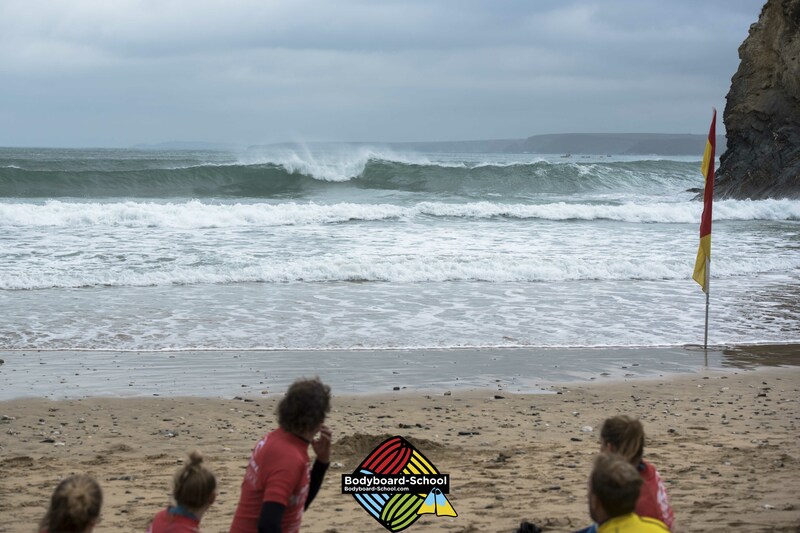 September often brings with it good swell and we predicted this year especially being closer to October it would provide again and we weren’t disappointed. 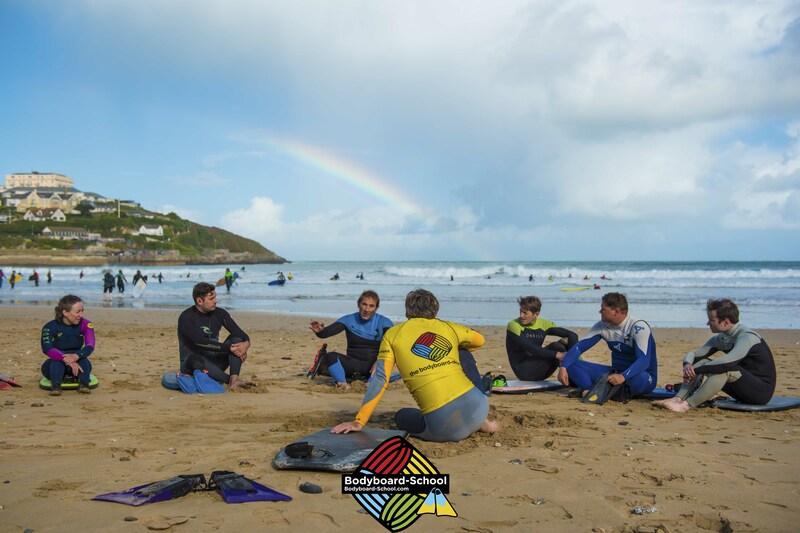 Each session gave the crew a mix of waves including some cracking right hand wedges proving that September is so good for bodyboarding waves for all abilities. 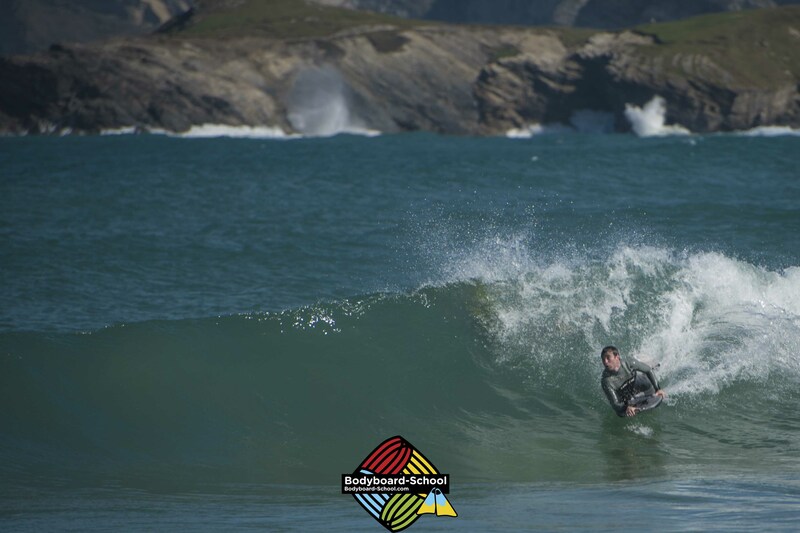 There’s no doubt even with the amazing wetsuits these days that it’s great to bodyboard in warmer waters. 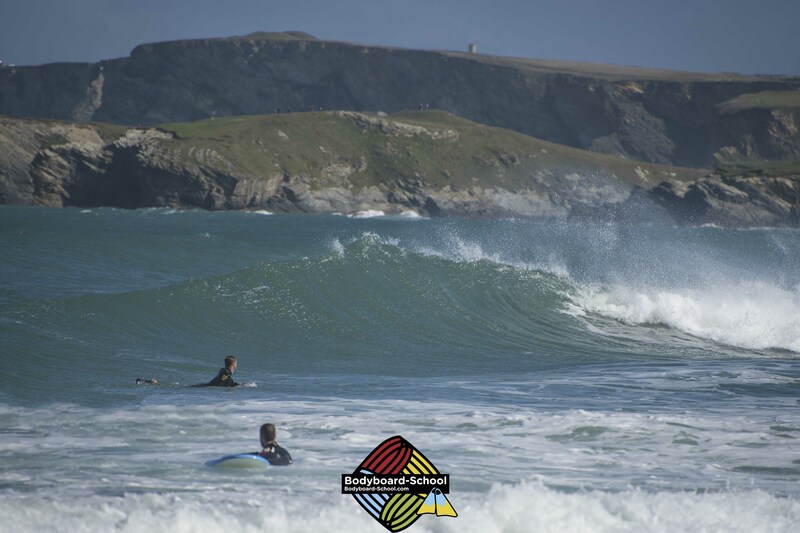 In September and October Cornwall’s Atlantic Ocean gets temperatures averaging around 14 degrees. This means you can enjoy a solid 3 hour session without feeling the bite. 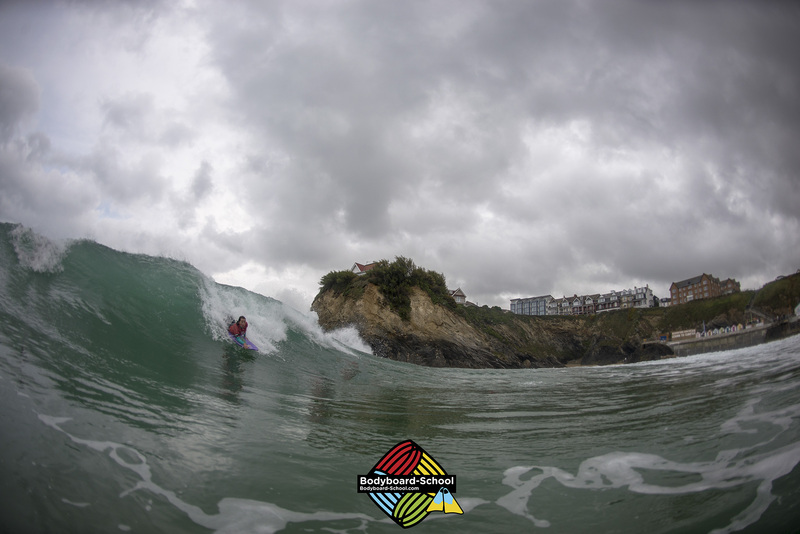 Some of the crew were even in shorties enjoying some summery conditions. 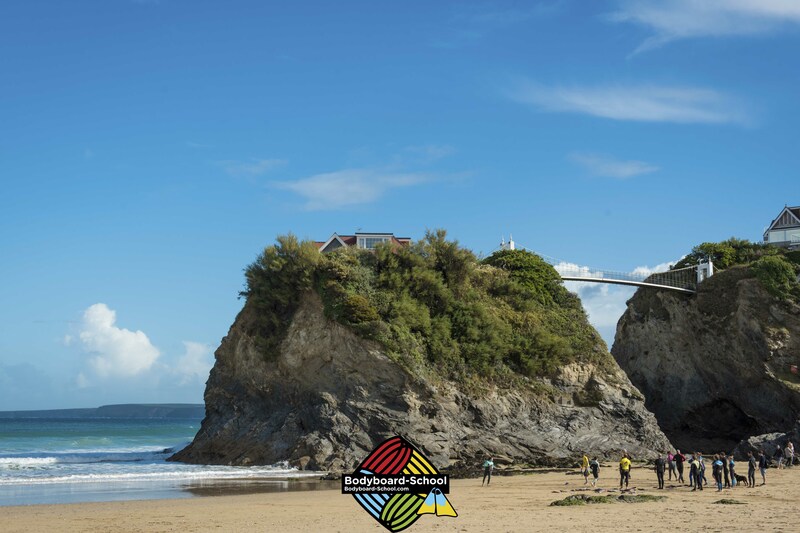 We love the hustle and bustle of summer and the business it brings with it but that doesn’t mean we don’t feel the benefit when the crowds dissipate in early September. 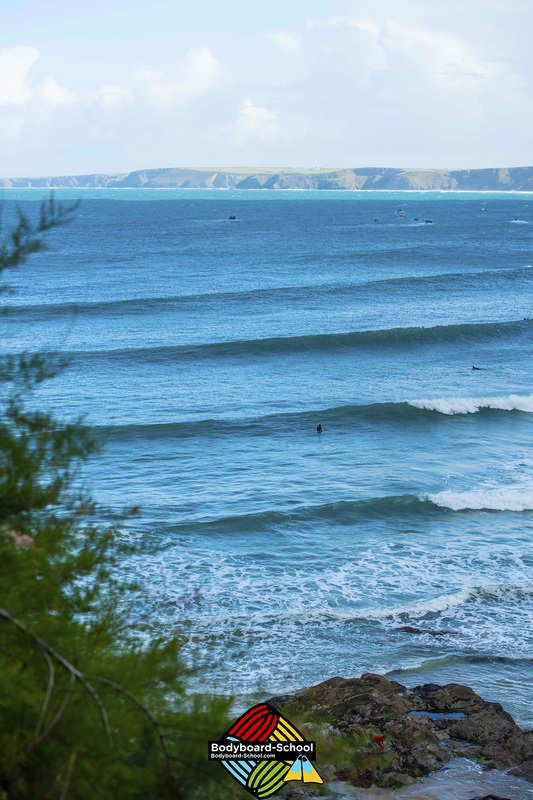 Often with better weather than August you can get a mini summer holiday with quieter roads, quieter beaches and of course quieter lineups. 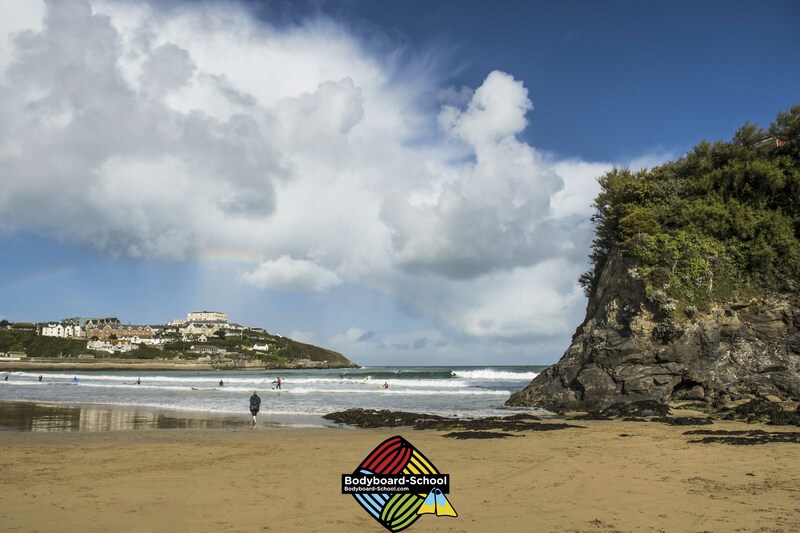 The massive advantage we utilized this year was the use of Towan Beach, which becomes a non-surfing beach at mid to high tide and with the lifeguards still operating to enforce this rule it was a booger’s wedgey paradise! The crew itching to get into some empty waves. 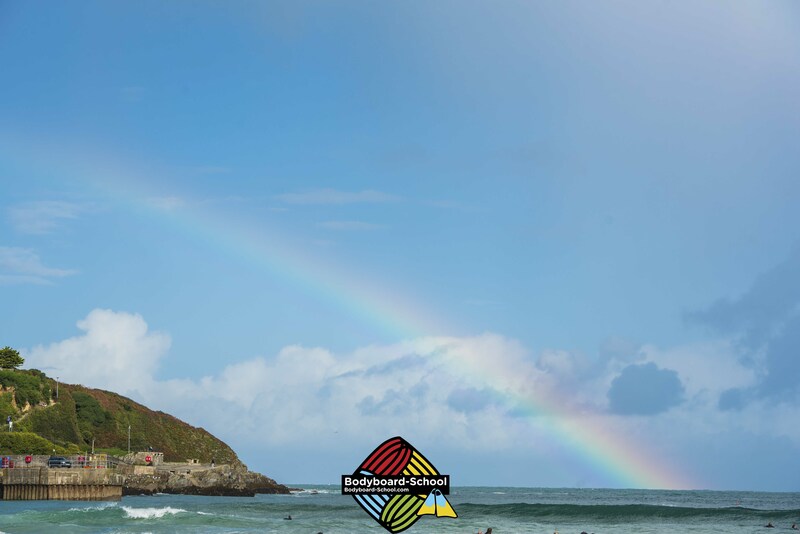 We had a real mix of weather this year and found ourselves getting stuck into a stormy moody session on the first day, followed by a summery delight the next. 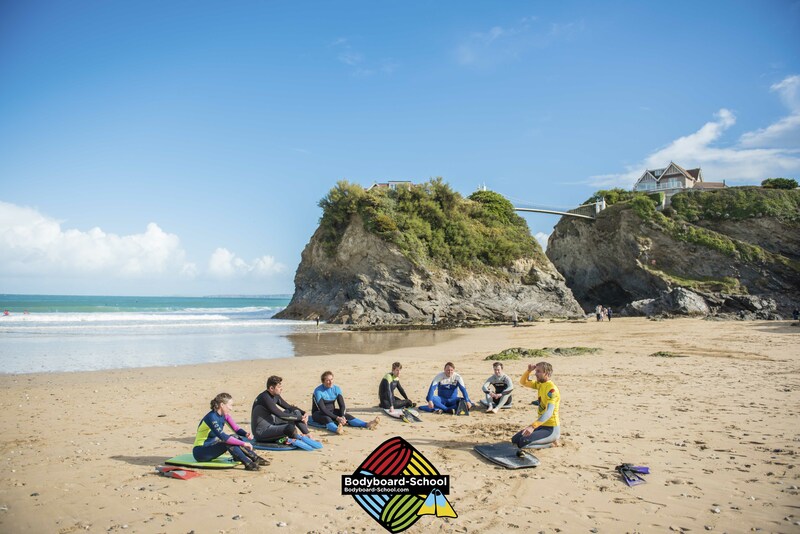 Cornwall seems to get nicer weather during September than your stereotypically summery months and it means that whether you are glamping in one of the luxury yurts, residing to your own cosy camper or embracing your adventurous side in your own little tent you won’t be cold and may even find your self chilling in the heated pool on site. 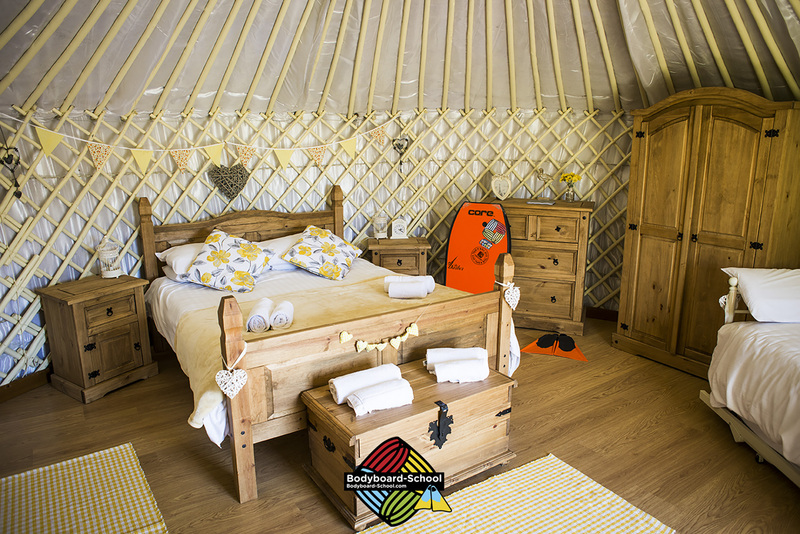 Leaving the life in yurt luxury. 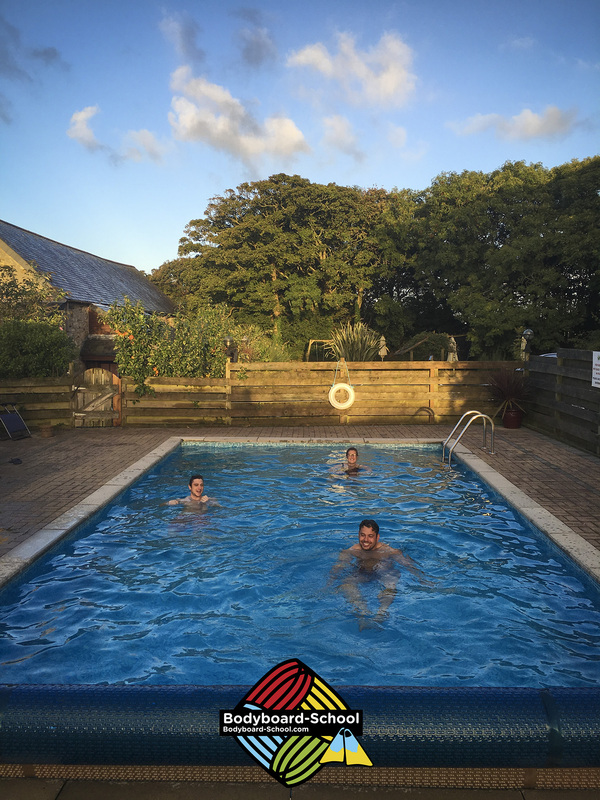 After a few beers at the meal the night before some of the group enjoyed an early sunny pool swim. 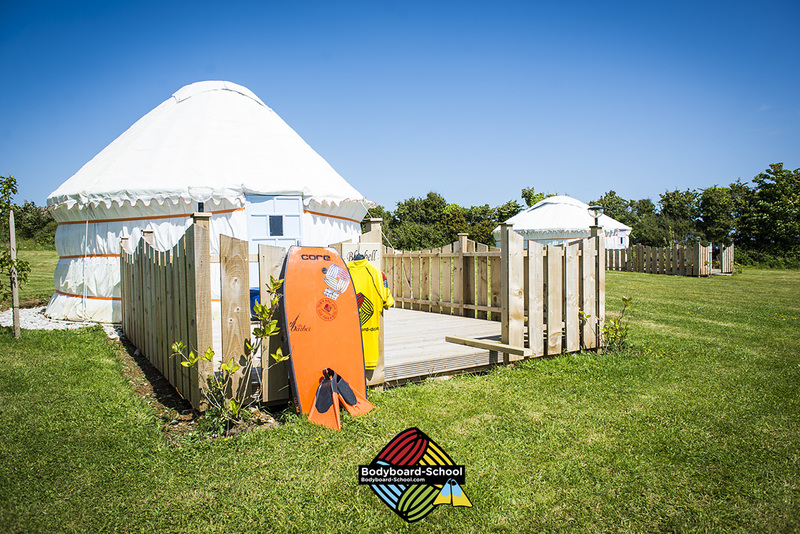 Our yurt spot is in an ideal Cornish location close to lots of different breaks. Kate Symonds flies down the line. 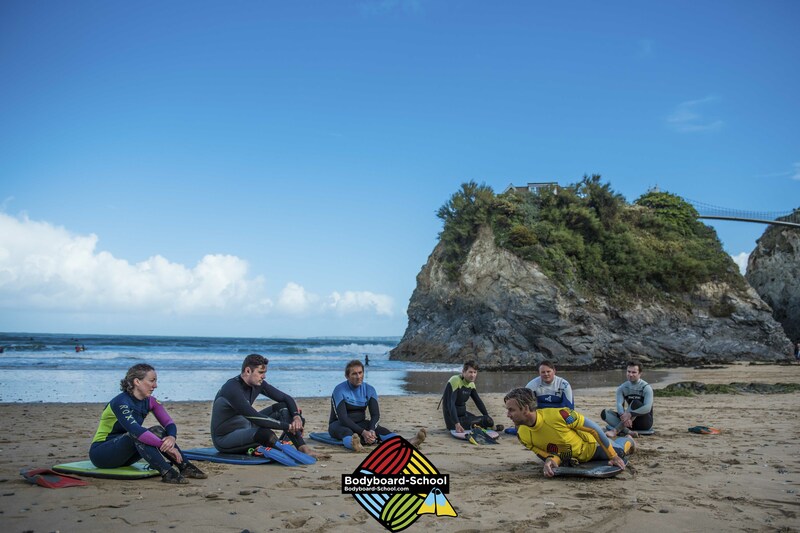 If you are planning on joining us on a Bodyboard Holiday during the winter then there is no better time to get prepped and warmed up. 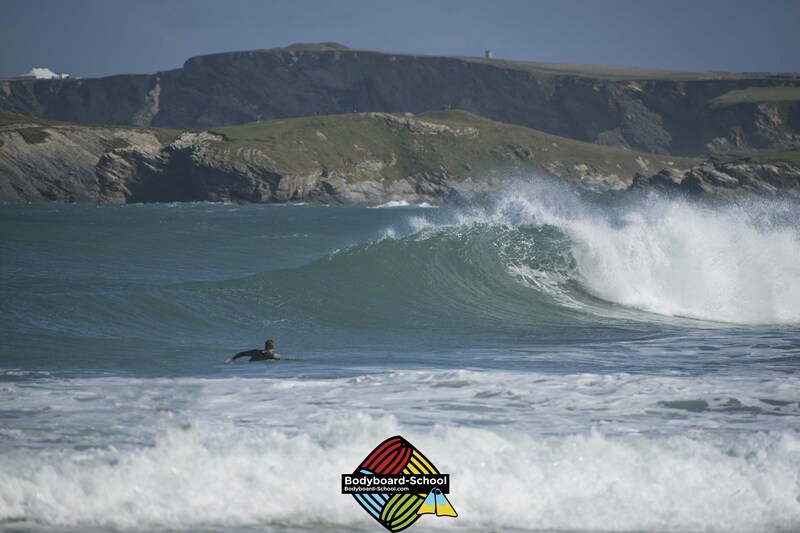 The autumn in Newquay and Cornwall brings some solid swells and some sizeable waves. 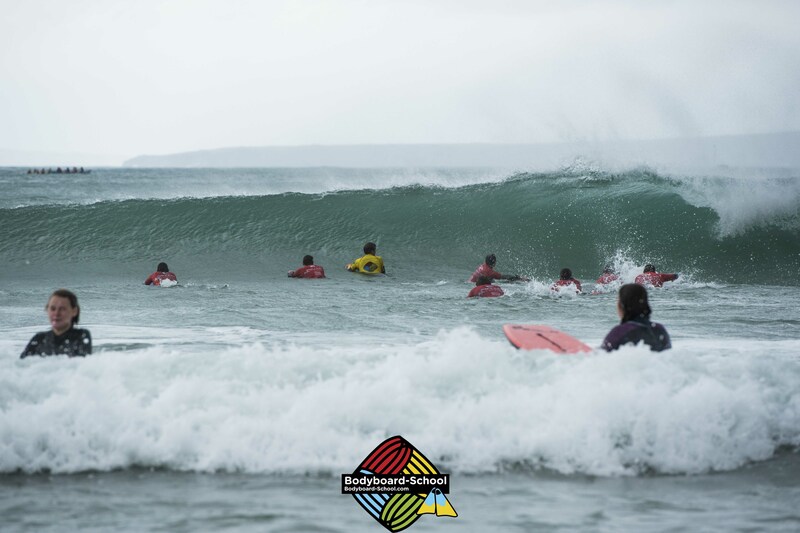 It’s the perfect opportunity to get a feel for bigger waves whilst still being in your comfort zone. Even if you are not planning a trip away you certainly don’t want to spend a winter inside out of the sea. 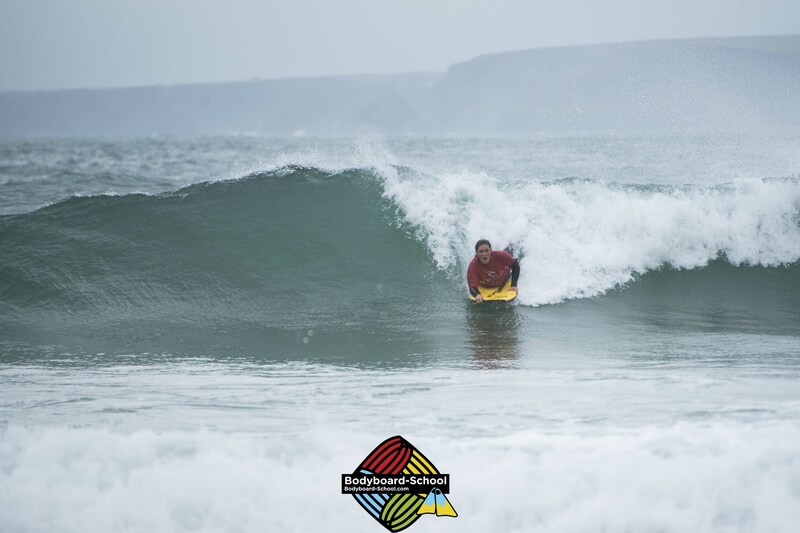 Wetsuits these days are made to handle colder waters so make the most of the consistent swell and bigger waves and get ready for the winter! Rob Barber takes to the air on a meaty section. It was great to see so many improvements made over the two days whilst catching up with some regulars and meeting some newbies too. 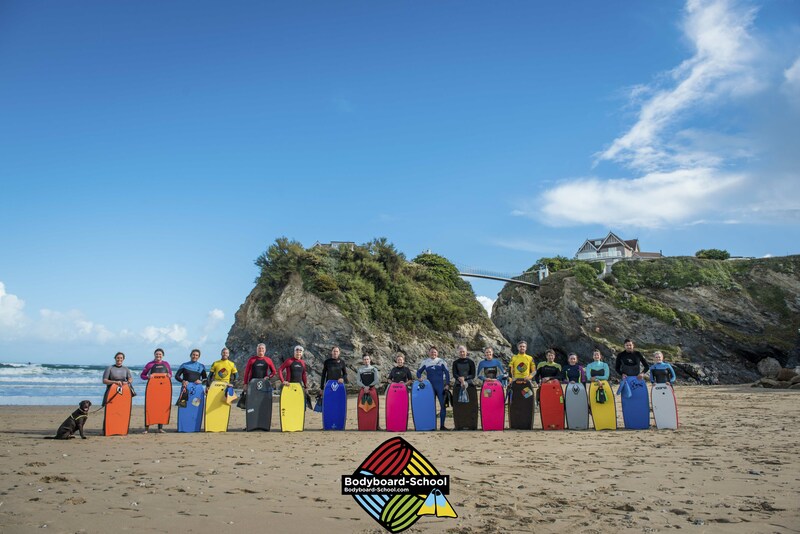 Our autumn season is now fully underway with a trip to Wales on the horizon as well as another Newquay Coaching weekend in October! We hope to see you there. 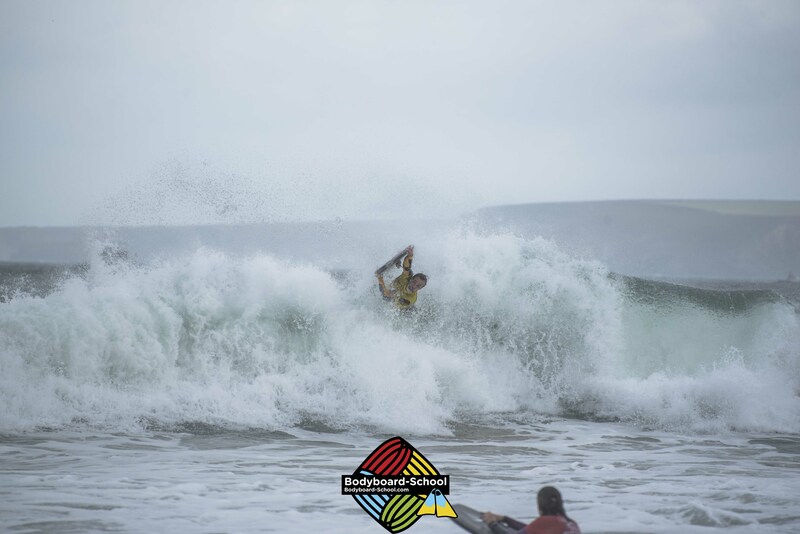 Check out a few more photos from the weekend below. 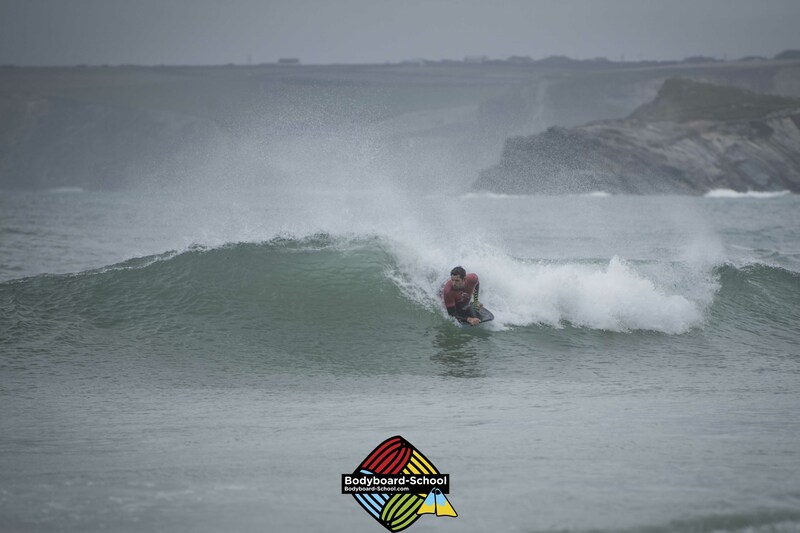 Previous articleFREE CAMPING AT THE CORNWALL BODYBOARD CAMP!